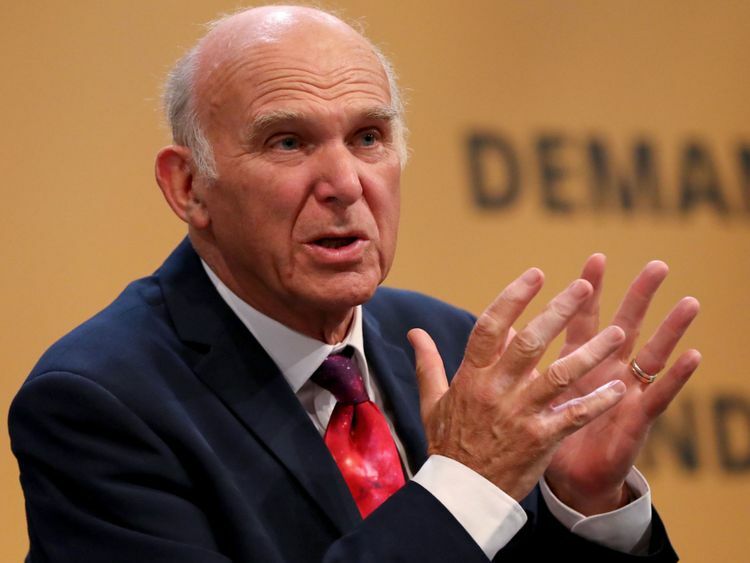 Senior Liberal Democrats are calling for the complete elimination of single-use plastics within three years – although party leader Sir Vince Cable isn’t “totally confident” it’s an achievable aim. At their conference in Brighton on Monday, Lib Dem MP Alistair Carmichael will urge party members to back his demand for a ban on non-recyclable single-use plastics. He also wants to set the target for their total removal from the UK, with Lib Dem members set to debate proposals such as a deposit return scheme for plastic bottles and a “latte levy” on disposable coffee cups later. Speaking to Sky News ahead of the conference debate, Sir Vince highlighted how action had previously been taken to ban certain chemicals in fridges after it was discovered they were causing a hole in the ozone layer. The former business secretary also spoke of how, when he was in government, he “began to see a lot of progress in the recycling of plastics”, adding “if there’s a real incentive, a real deadline then business gets on with it”. However, asked whether he would be confident all single-use plastic in every area of business and industry could be eliminated within three years, Sir Vince replied: “I’m not totally confident but I think having that as an end-date and something to aim for is absolutely right. “Of course, we would have to be flexible in particular cases of individual users for which substitutes were not immediately apparent. 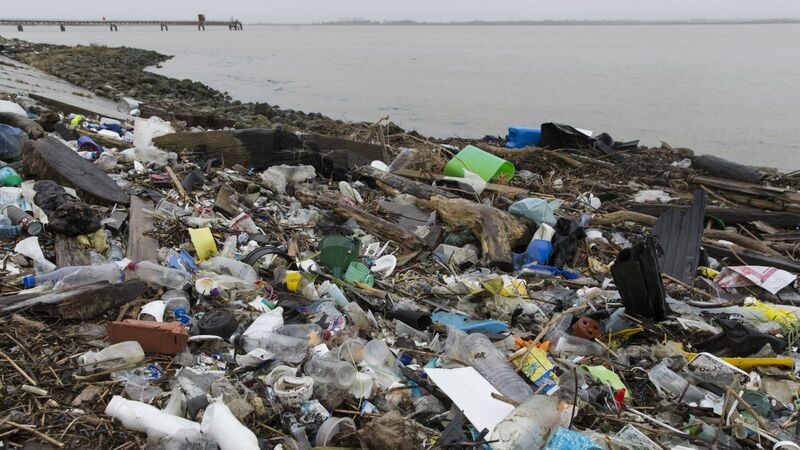 Ahead of Monday’s debate, Mr Carmichael attacked the current government for being “full of hot air and no credible action” over the eradication of single-use plastics. He said: “Instead of chasing headlines, government ministers should be setting out clear and transparent targets to end the plastics crisis. At the beginning of the year, Environment Secretary Michael Gove said Britain was looking at outlawing plastic straws in a bid to tackle pollution in the world’s oceans. :: Sky Ocean Rescue aims to help everyone make simple everyday changes to stop the world’s oceans drowning in plastic.